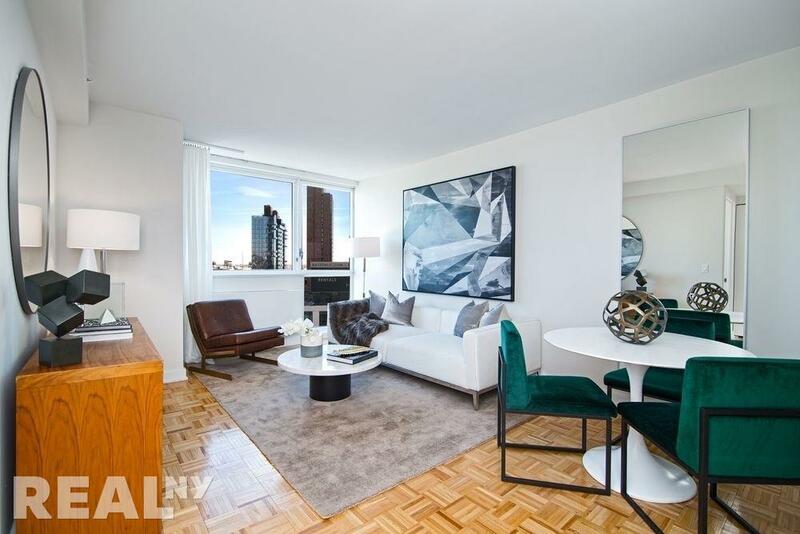 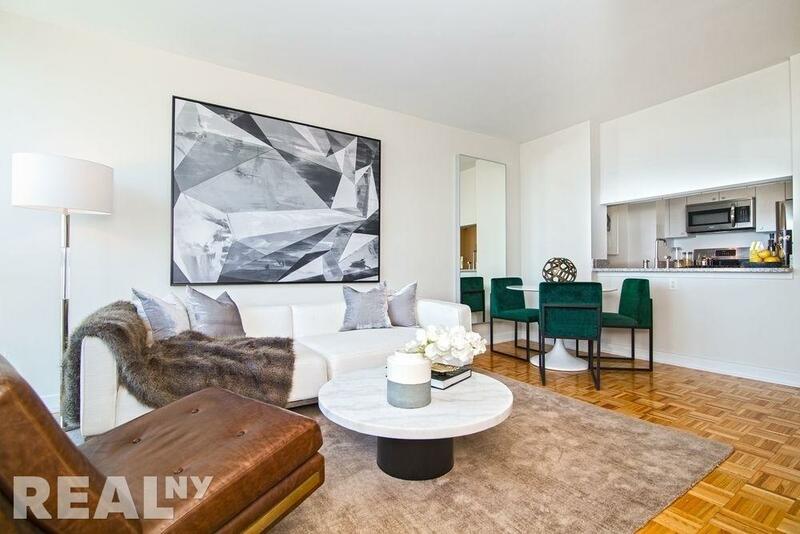 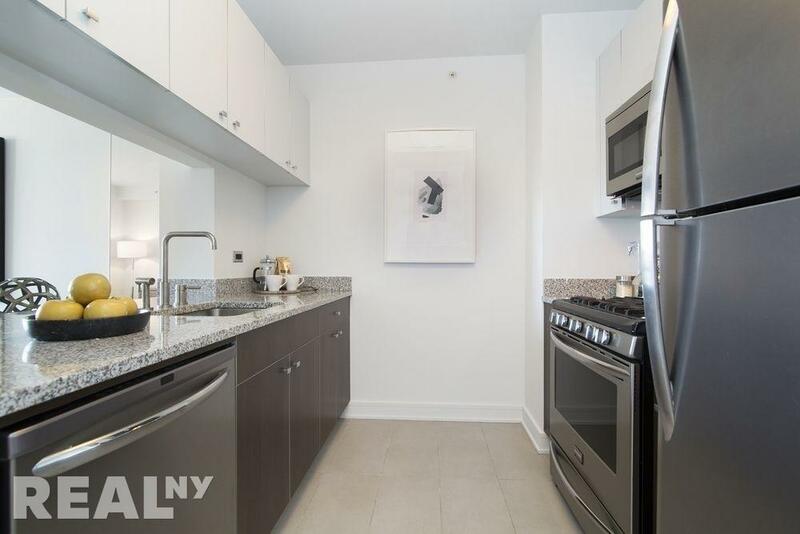 Large 1 bedroom in full amenity doorman buidling! 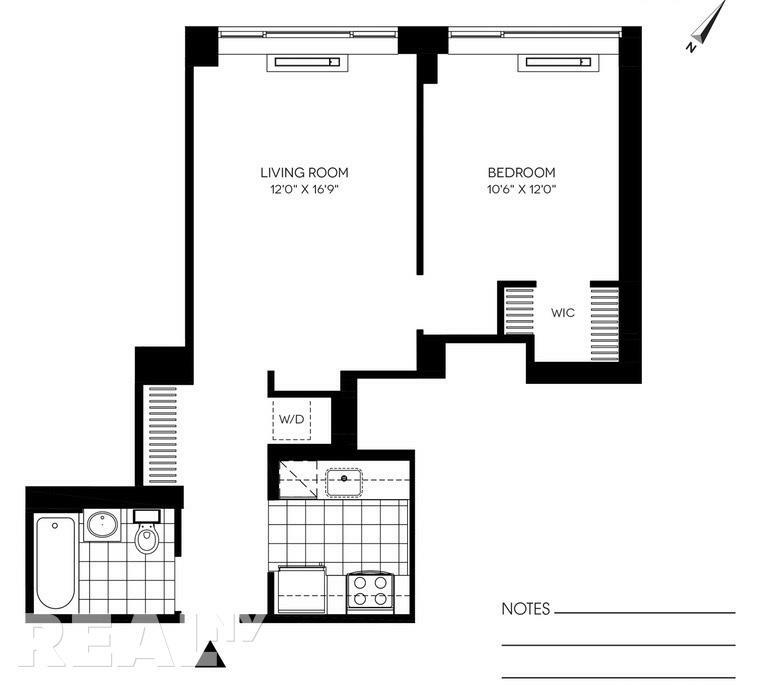 Spacious 1-bedroom with granite countertops and triple pane window glass for noise reduction. 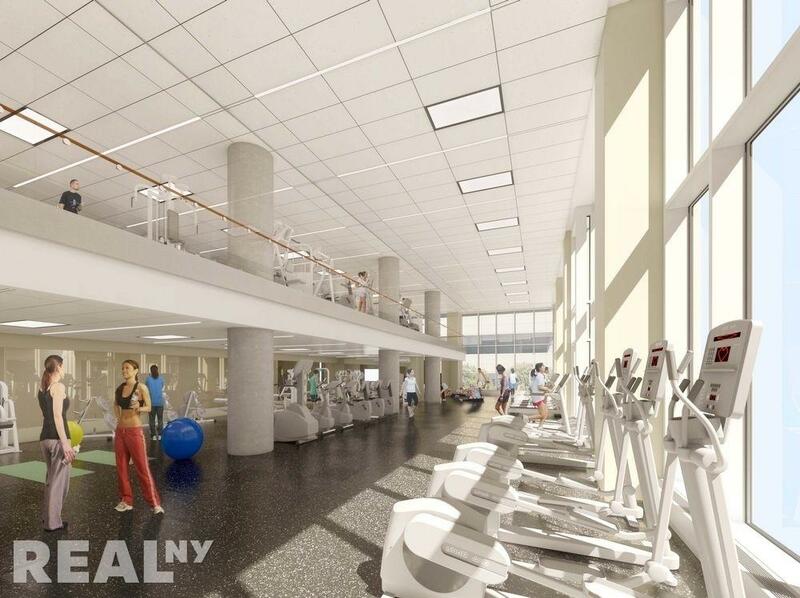 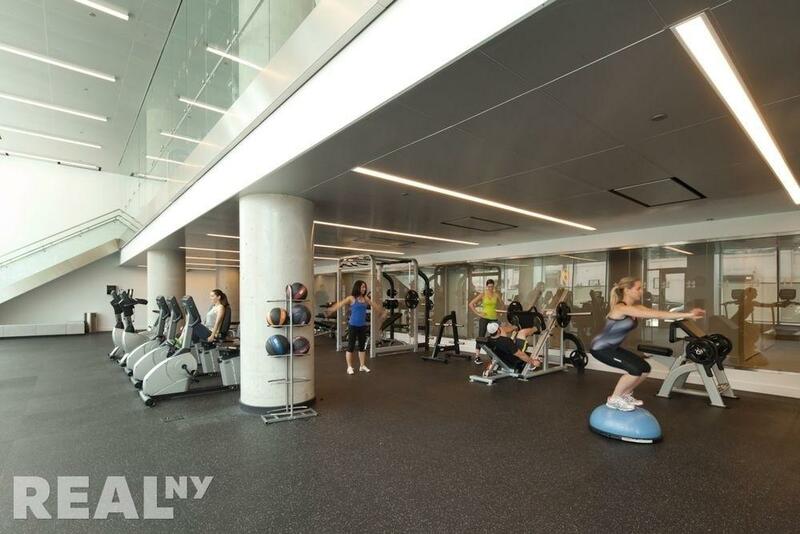 Pet friendly building has 24-hour concierge, duplex fitness center with Peloton bikes, half basketball court, Squash court, roof deck with BBQ, multiple lounges, and childrens playroom. 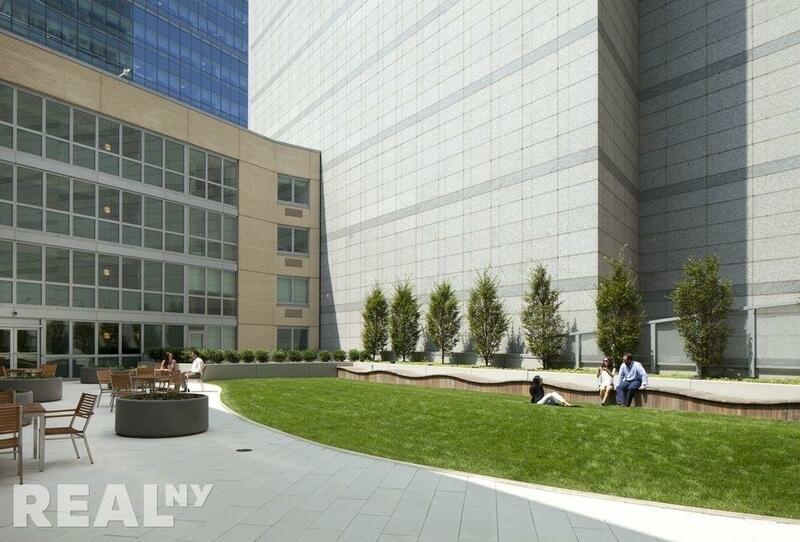 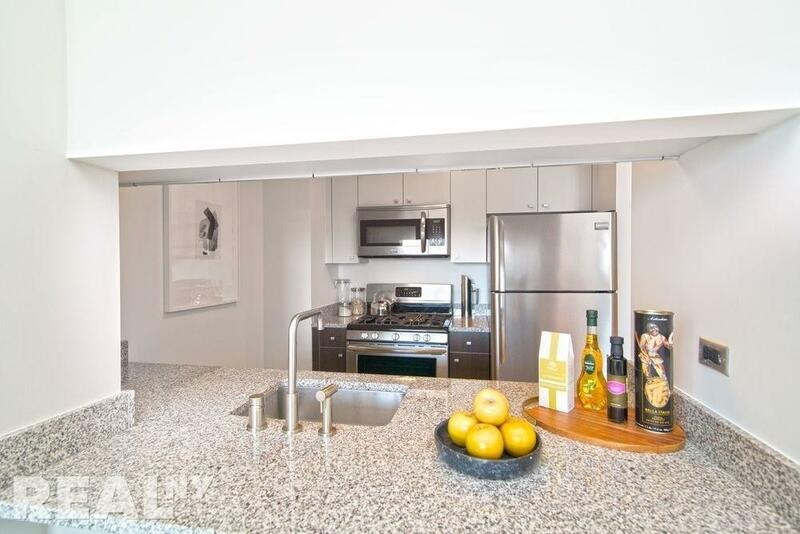 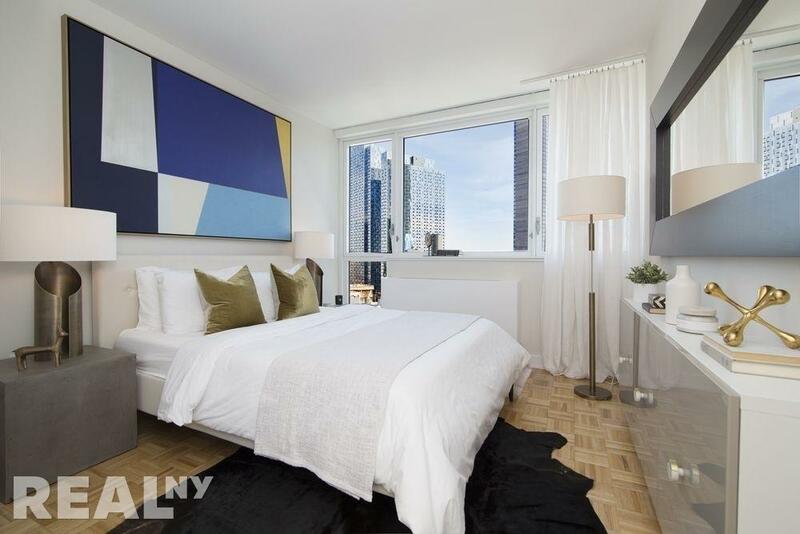 Sweeping Manhattan views, 1 Stop to Manhattan, and 1 Block from Court Square subway station. 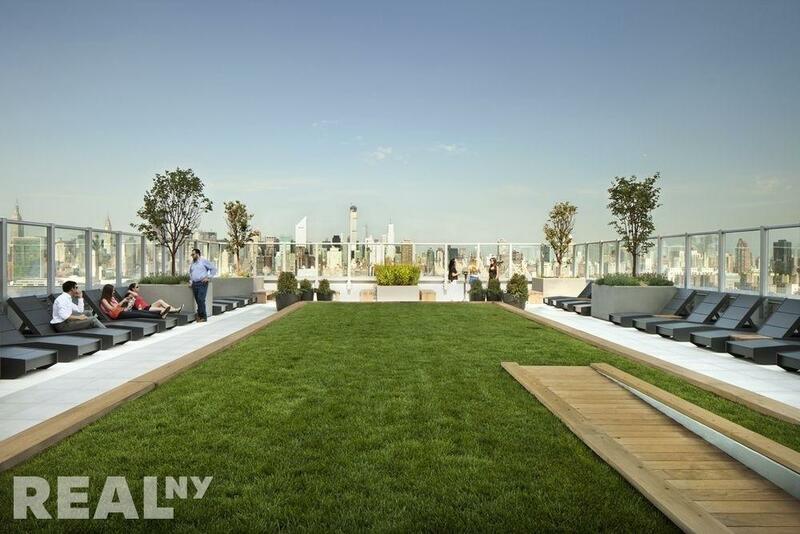 I specialize in No Fee luxury buildings. 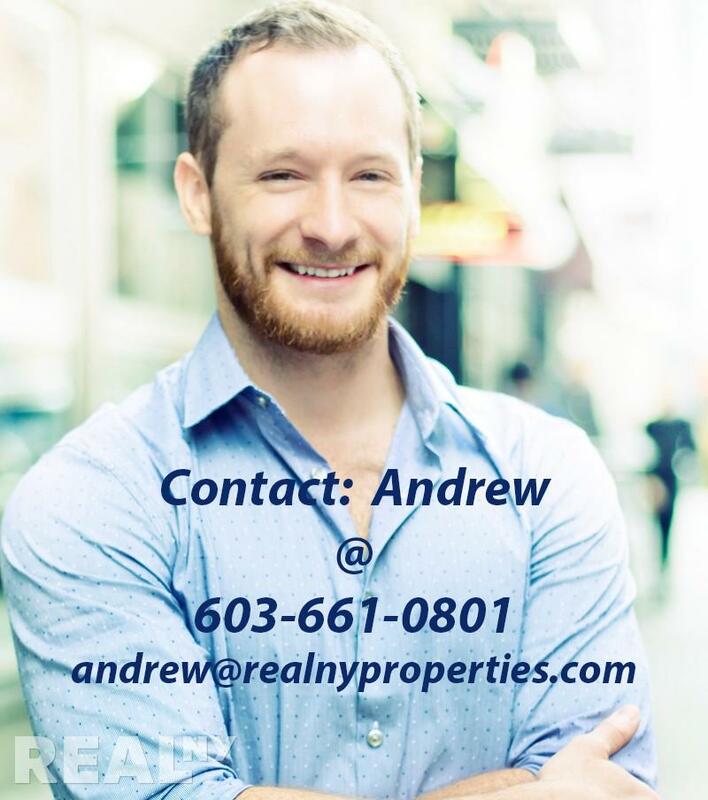 End your search by contacting me and allowing me to show you the best available apartments for your personal criteria. 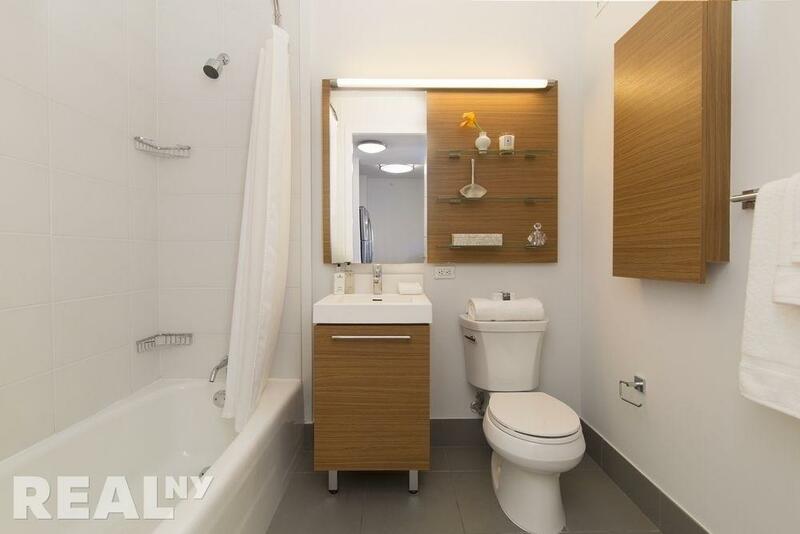 All at no cost to you.